- A Stock Split Sideways! - Celebrating 5 years of Airmighty! 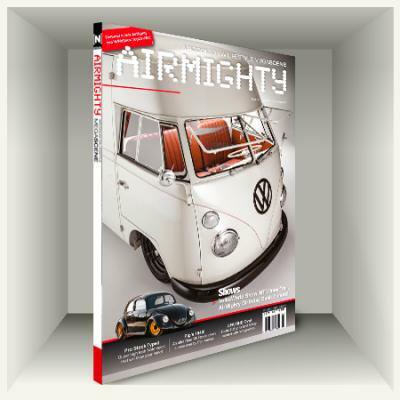 - AirMighty Cruise 2 Ninove.